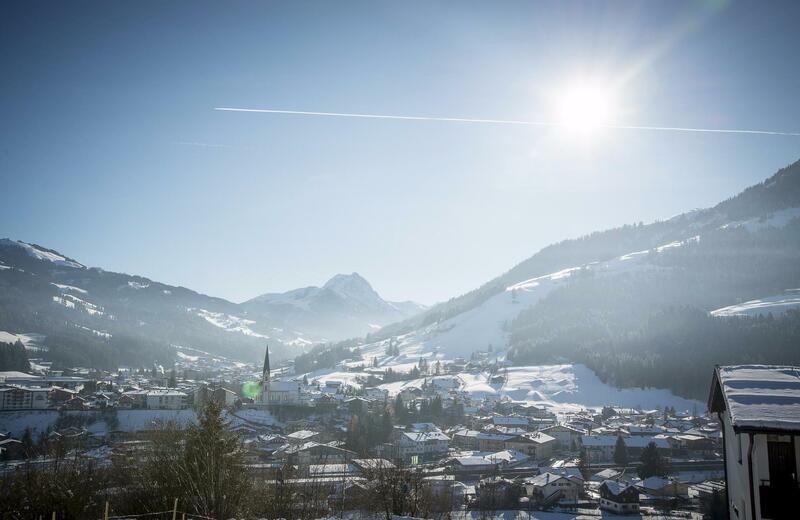 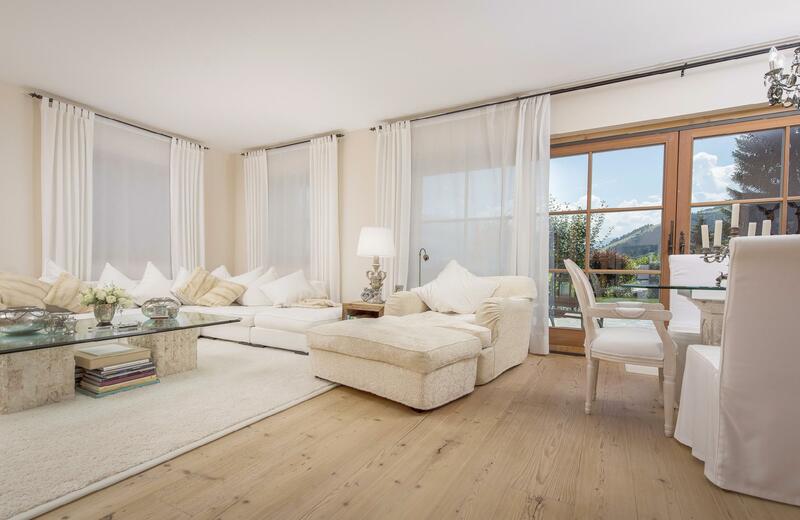 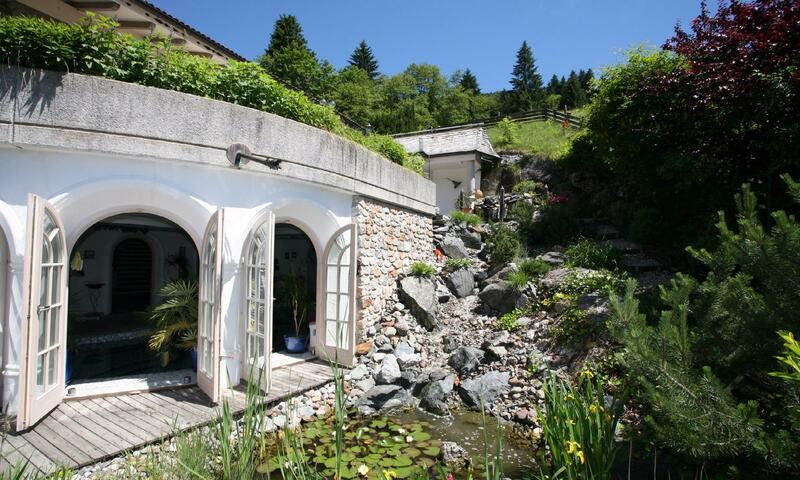 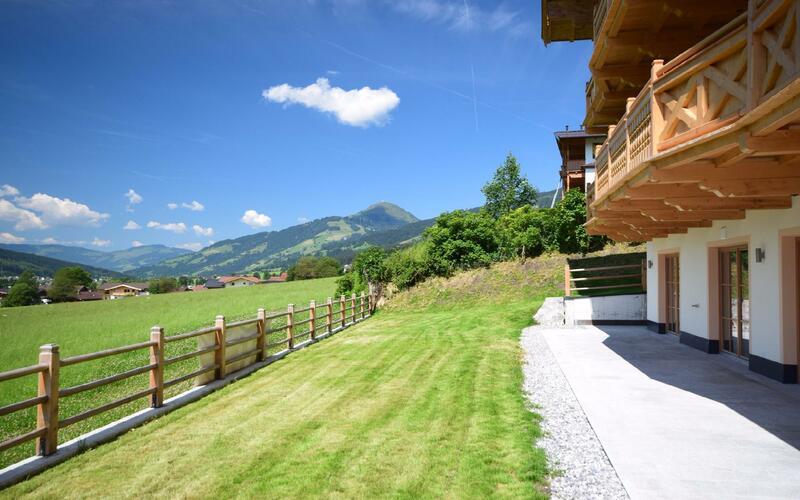 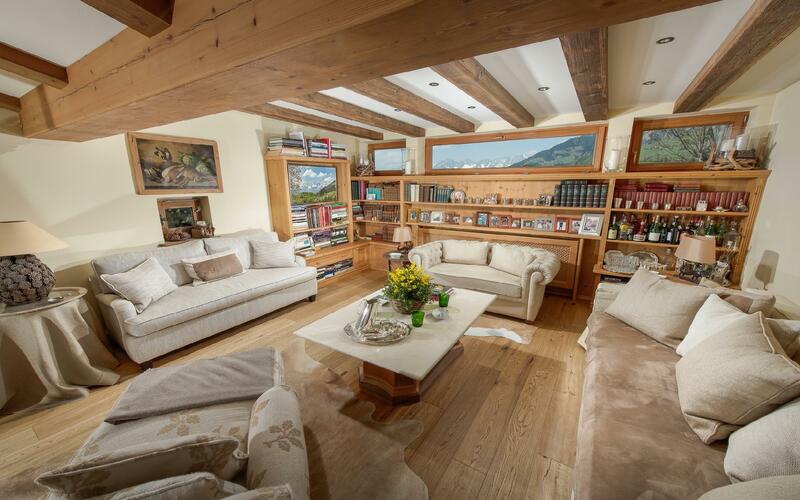 AUSTRIA-PARTNER | Services for real estate buyers and sellers in Kitzbuhel. 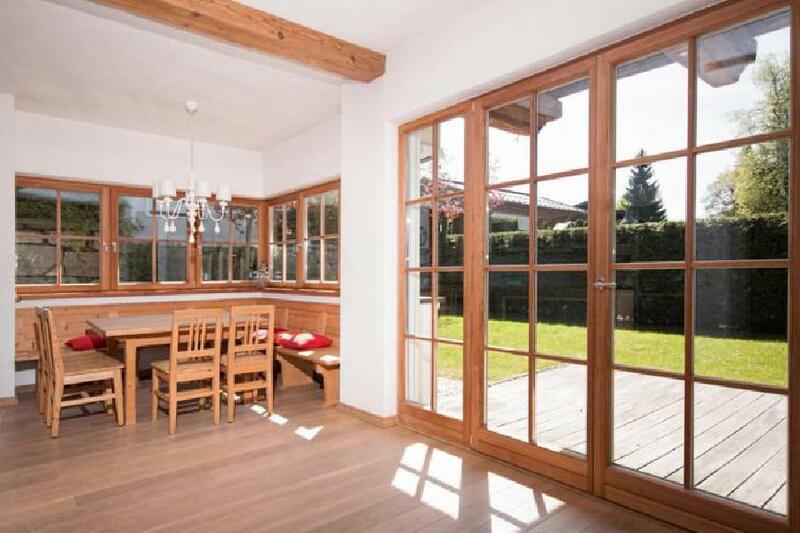 In the following BUYER`s areas you will find detailed information about our consulting services for your property. 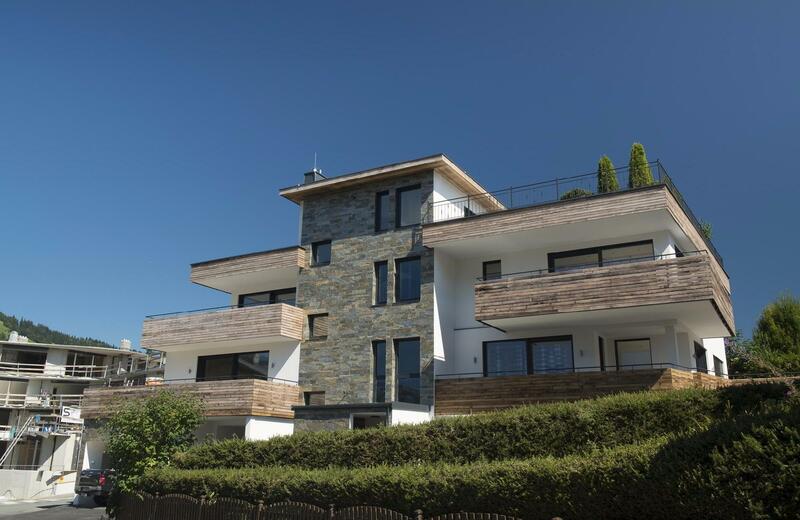 Our competent "AUSTRIA-PARTNER" team of experienced consultants is ready to help you - from your individual search query and your financial and contract negotiations to our professional follow-up service after the transaction has been completed.